Some of these beneficiaries claimed they were compelled to pay N200 between April 3 and 4, 2019, for them to sign their February and March clearance forms at the scheme's office in Abakaliki, the state capital. One of the scheme's volunteers, who gave his name as Ukpai, told journalists that earlier in January after a three-week training was organised for the N-Agro category, the beneficiaries in Abakaliki LGA were made to pay N50 for two consecutive days before they could write their names in the attendance list. Ukpai said: "I know that the Federal Government did not ask them to collect any money from us, but since they have decided to, no problem, one day, they will vomit it. "Imagine 1,000 of us paying N200. That is big money and they even said it will be monthly." Another victim, Mercy Igwe, told Southern City News that she could not submit hers because she didn't have the N200, which led to the rejection of her form. She said: "The money is for logistics and sending of text messages. 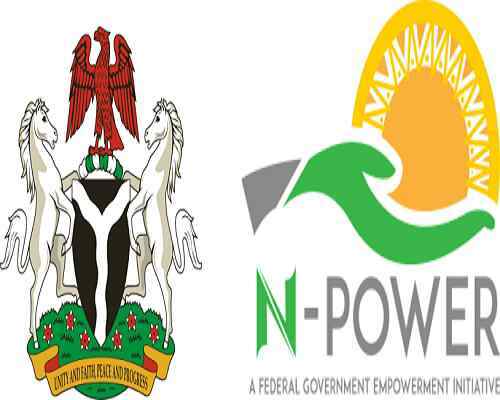 Go to N-Power main office if you want further information on the payment. The decision was taken during the Ebonyi N-Power management meeting."